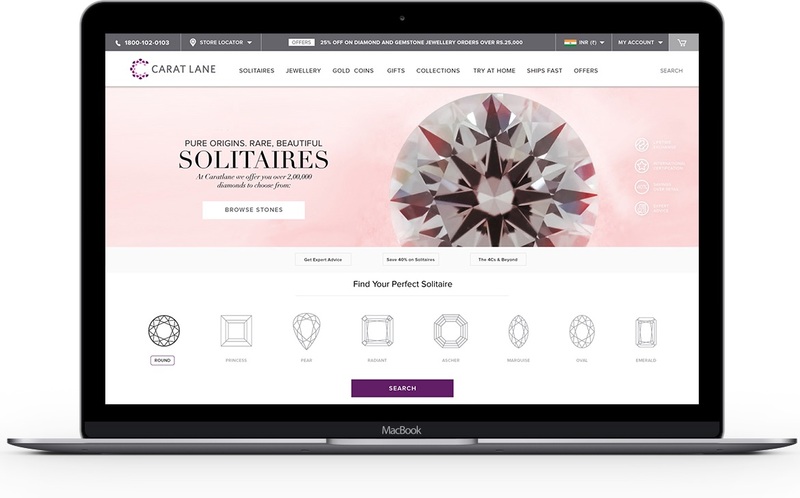 CaratLane.com, one of India’s most visible online brands, was started in 2008 with a mission to change the way diamonds and diamond jewellery is bought in India. To do this, they had to first gain deep insights into the way their consumers thought and behaved, and build their portal accordingly. That’s where we came in. 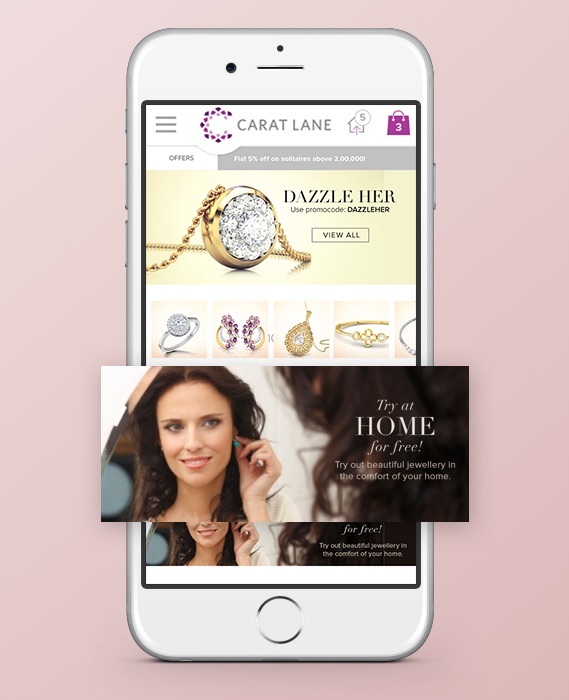 CaratLane was finding ways to optimise conversions through precisely monitored A-B testing. They gave us extremely precise design problems and asked us to come up with creative, thoughtful solutions to them. People were suspicious about buying diamonds and diamond jewellery online, and that was largely due to the unorganised nature of the jewellery industry in India. They or someone they knew had been cheated before, so they tended to trust their family jeweller and no one else. CaratLane was trying to enter one of the oldest markets in the country with a new-age approach. 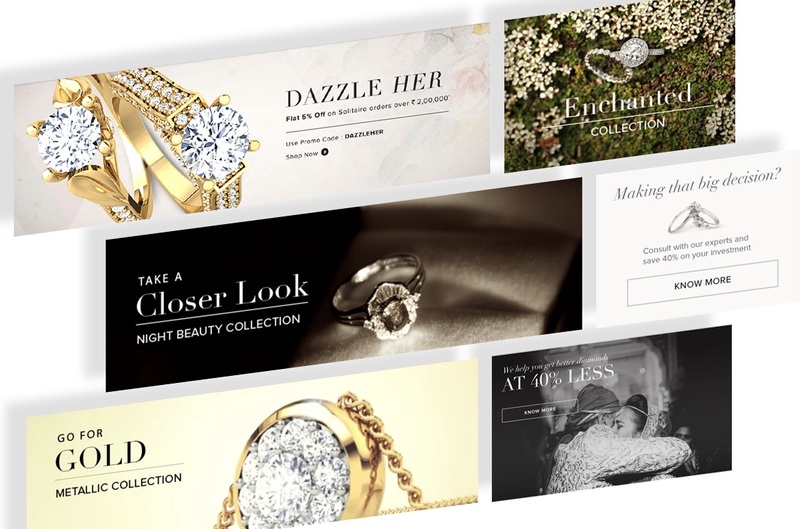 Their findings told them that offering substantial discounts was the best way to attract an audience concerned about price. They asked us to look for the best ways to communicate this to their customers. Caratlane was trying to enter an age-old market, with a new-age approach. They had decided that deep discounts was the best way to attract a price-centric audience. It was to be communicated. Since touch and feel is important while buying jewellery, people often spend days hopping from one shop to another searching for the perfect piece. 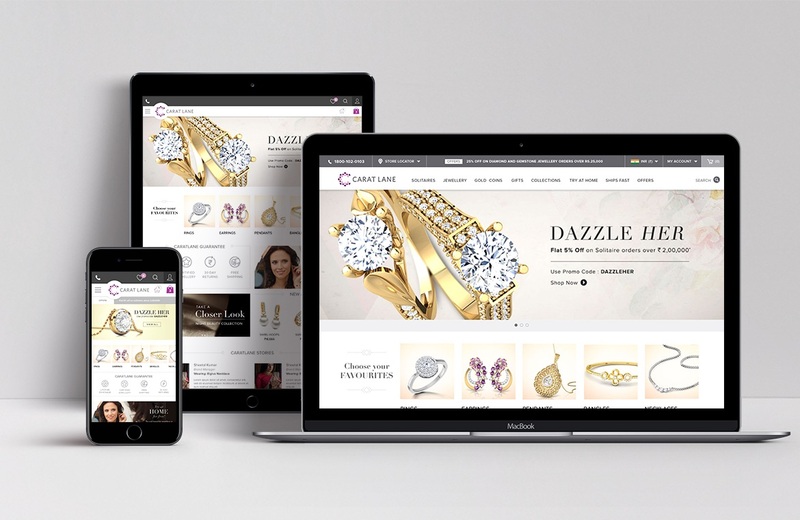 We suggested that CaratLane begin to offer Try-at-home services to address the inconvenience of going from shop to shop, and to overcome the mental block people had about buying jewellery sight unseen. 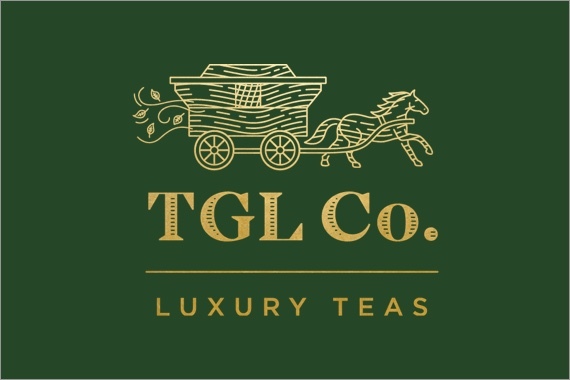 Because we knew it was important to build trust from the get go, we featured elements like Try at Home, CaratLane advantages, and testimonials on the home page itself. 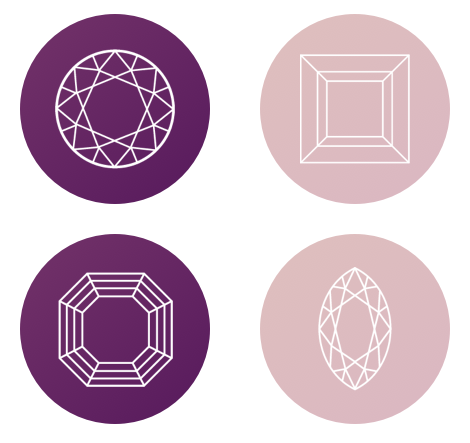 Our analysis revealed that when it came to diamonds, customers lacked the knowledge to make an informed decision. 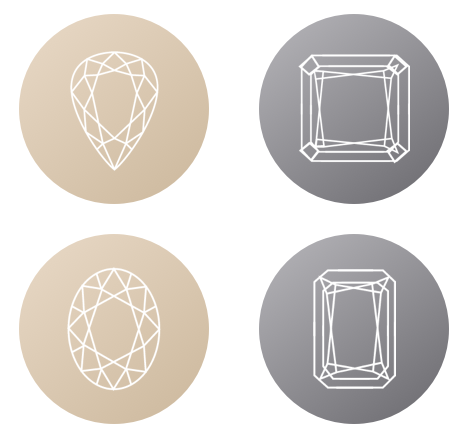 We made the process of buying diamonds less intimidating and more visual by using simple infographics to explain the different cuts and qualities, and giving customers access to expert advice. Analytics told us that the cart abandonment rate on the site was quite high. 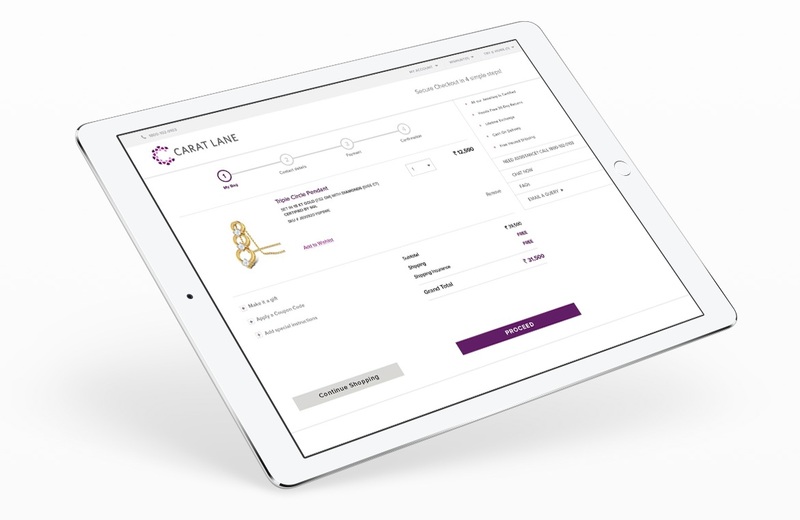 We redesigned the checkout process to let people know where they were in the journey, what was coming next and assure them that CaratLane had them covered at all times. 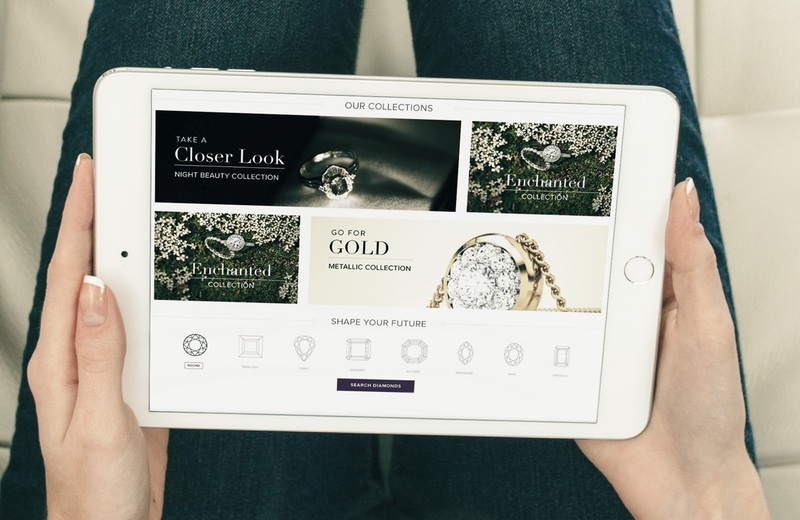 Because CaratLane wanted their site to be accessed easily across mediums, once we had worked on and approved a wireframe, it had to be adapted to seven different device sizes. This project compelled us to think in a very focused manner. As designers, we tend to want to fix a lot of ‘macro’ design inconsistencies – but the exciting challenge about working with digital products that are scaling so quickly is understanding that the need of the hour comes first. 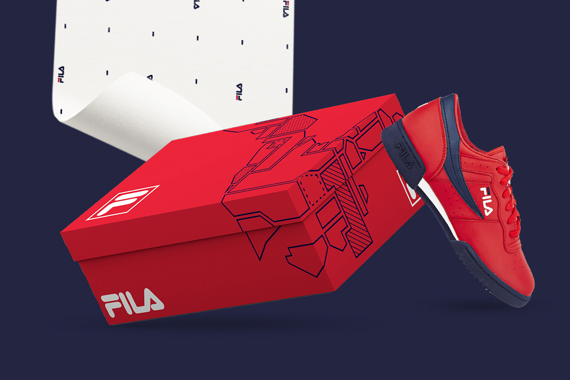 Designing in this way is extremely goal oriented, so it was important for us to keep our fingers on the pulse of the business and act as an extension of the in-house team.